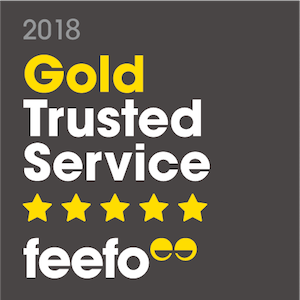 The Mortgage Hut is proud to have won the Feefo Gold Service award, an independent seal of excellence that recognises us for delivering exceptional customer experiences. The Mortgage Hut has achieved this high standard, based on the number of customer reviews collected, and the average rating. A badge of honour, this accreditation from Feefo remains unique, as it is based purely on the interactions with real, verified customers of The Mortgage hut - a true reflection of our commitment to outstanding customer service. How much can I afford? How much will Stamp Duty be? Try our easy-to-use Mortgage Affordability Calculator to help you answer these questions. Just enter your total Gross Annual Income and your likely Deposit Amount in £'s - the calculator will immediately show you an illustration (Mortgage Value estimate, Maximum House Price and Stamp Duty Estimates). Our dedicated team of expert mortgage and insurance advisers can help you find the right options. 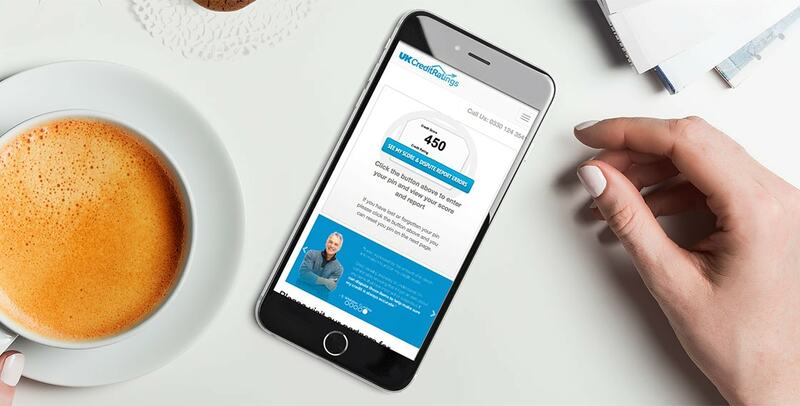 The Mortgage Hut offers Mortgage Advice on both the telephone and face-to-face, providing support to help find the most suited mortgage option for you. We specialise in mortgages - Help to Buy, First Time Buyers, Buy to Let*, Remortgages & through our business partners we offer commercial mortgages*. We offer a range of insurance products - Home Buyer’s Protection, Life Insurance, Mortgage Protection, Income Protection, Critical Illness Cover, Contents & Buildings Cover. We offer expert help and support including surveys and valuations. Buildings insurance is required alongside all mortgages as part of the conditions of the offer. One of our qualified home insurance advisers will contact you to arrange this for you. Our local qualified mortgage and insurance advisers are on hand to answer any questions you may have and to help find the right mortgage option for you. We can review your individual circumstances and provide mortgage advice in a friendly and professional manner, using our experience and qualifications to ensure that you are provided with advice that is most suited to your specific circumstances and objectives, both now and in the future. Refer a Friend- £25 Thank You! Do you have a friend, family member or colleague in need of a mortgage and would benefit from our dedicated team of professional mortgage advisers? Why not refer a friend to The Mortgage Hut with our referral scheme and get a £25 Gift Voucher. Once your friend’s mortgage application is completed. we’ll send you a £25 Gift Voucher (spend it on one of over 60 brands including John Lewis and Amazon) as a way of thanking you for recommending us to them! For impartial information about insurance, please visit the website at www.moneymadeclear.org.uk. This provides free and impartial money advice and was set up by the UK Government. Please be aware that by clicking on to the above link you are leaving The Mortgage Hut website. Please note that The Mortgage Hut is not responsible for the accuracy of the information contained within the linked sites accessible from this page. Please note, your home may be repossessed if you do not keep up repayments on your mortgage. There will be a fee for mortgage advice. The actual amount you pay will depend upon your circumstances. The fee is up to 1% and a typical fee is £498.